Successfully Added Bluetooth Earset for M90 - Terminal Watch Cellphone to your Shopping Cart. 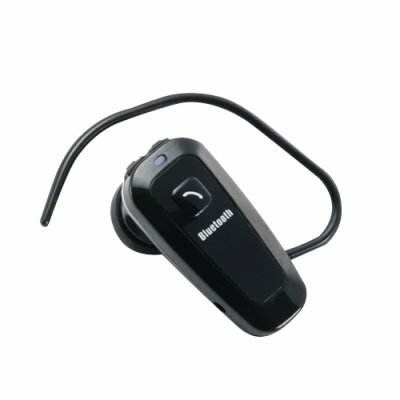 Purchasing a replacement Bluetooth earset is an affordable way to have Bluetooth wherever you go. Left your earset at work? No problem, you can get a couple more and have one on hand at home and even keep one in the car..